Basement Repair: Why Should I Fix My Basement? How Bad Can A Wet Basement Get? When it comes to wet, moldy basements, we've seen it all! 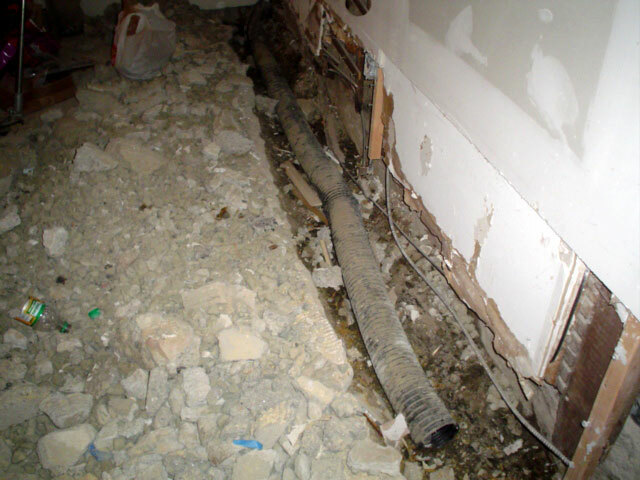 Over the years, we've collected hundreds pictures of the damage caused by wet basements from all over the world. Many homeowners will put off waterproofing their basement for months, years, or longer -- leaving a wet, musty smelling mess underneath the home in the meantime. At Basement Systems, we feel if it's worth having a basement at all, it's certainly worth fixing it! A crew of waterproofers from your local, certified Basement Systems Dealer can repair a wet, damp, musty basement quickly and effectively. In most cases, we will install a complete installation of a basement waterproofing system in one or two days. Each installation includes a written warranty that's transferable to the next owner of the home. We can provide expert advice on the advantages of repairing your wet basement and provide you with a basement repair cost quote! 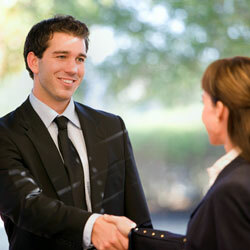 To schedule your free, no-obligation cost quote, contact us by phone or e-mail today! Each free quote is available to homeowners throughout Canada, the United States, and the United Kingdom and includes a professional inspection and consultation, a written cost quote, and a complimentary copy of our full-color waterproofing book! Basement waterproofing is a job you'll only want to do once -- so it's important to invest in quality products, as well as making sure that best practices are used when your system is installed. Likewise, once you've begin to count on your basement as usable space, you'll begin to store valuables there, or perhaps even finish the basement for more living space. 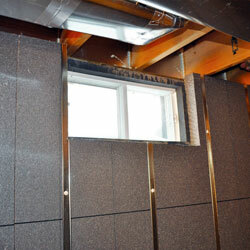 If your waterproofing system fails you, much of what you store and install in your basement could be ruined! That's why we recommend that you take precautions to make sure that corners are not cut in providing yourself with the best in the industry. Basement waterproofing is an investment in your home that will pay for itself several times over in the restored value of your home's resale value -- as well in energy savings and in reclaiming a floor of usable space. But like all home improvement investments, it will cost money to accomplish. And like other home improvements, the cost of the final job will depend on several factors. 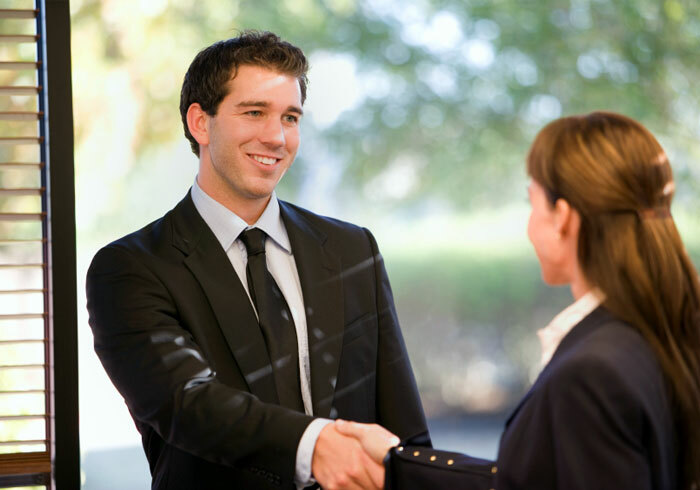 When our specialist visits your home to provide a free estimate, we'll work with you to create a system that meets your budget and accomplishes all the goals you have in mind for your project. Many homeowners look forward to upgrading their basement once they're confident that it is now dry, usable space. Some are planning on finishing the basement, while others are simply interested in saving money on their utilities with an energy efficient upgrade. 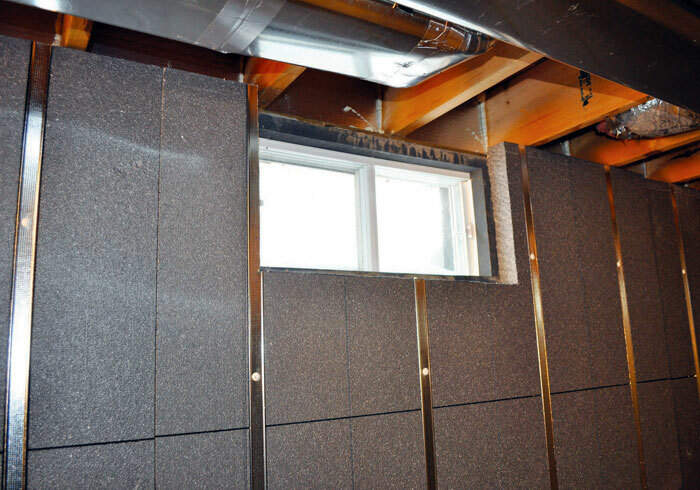 Our experts can give you some advice on the advantages and disadvantages to several methods of insulating your basement -- including what works, what doesn't work, and which practices provide the most cost-efficient return on your investment. We often encounter homeowners who have opted to waterproof the basement themselves -- and some of them have done a great job! However, your local Basement Systems Dealer can provide you with a written lifetime warranty that's transferable to the next homeowner -- which can be a major point in a prospective buyer's confidence, should you decide to sell the house later on. Your local dealer will also have access to our exclusive line of more than 30 award-winning products, including our patented sump pump and drain systems. 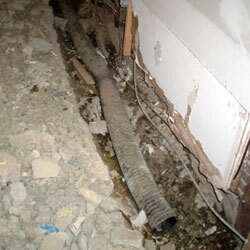 We Specialize In Wet Basement Repair! If you're looking for basement waterproofers you can trust, we're the contractors for you! We've provided warrantied waterproofing systems for tens of thousands of basements and crawl spaces worldwide. Our estimates are free! Contact us by phone or e-mail, and we'll set you up with a free, no-obligation basement repair quote with your local dealer. Each quote includes an on-site inspection and measurement by one of our professionals, a free consultation where we answer all of your questions about waterproofing, and a cost quote, in writing, for all proposed work. Before our visit, we'll also mail along a complimentary copy of our full-color basement waterproofing book, which is loaded with information about basement waterproofing, as well as information about our services and products. There are Basement Systems Certified Dealers proudly serving throughout Canada, the United States, and the United Kingdom -- including in your local area! What's Wrong With My Basement? Home buyers expect the basement to be dry and free of flooding. In fact, a good portion of homeowners won't even consider buying a home with a flooding basement! When they do buy, you can expect the value of the home to be discounted by 10% or more. Alternatively, many homeowners and realtors have asked us to visit the home and create a proposal for a waterproofing system. The homeowner will then either have us waterproof the basement, or they'll discount the value of the home by the proposed amount. If you're going to have to discount the home by the cost of the waterproofing (or more) anyways, why not just do the work now and enjoy a dry basement for the remaining years that you own the house? 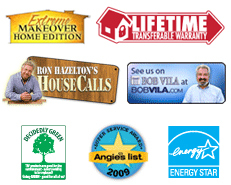 We can provide you with a lifetime warranty that can be transferred to whomever you sell the house to! Your basement is potentially useful space! In fact, a dry basement is an entire floor of usable space! When a basement is reliably dry, many homeowners will opt to finish the basement, installing carpet and wall paneling over those bare concrete walls to create a new living room, bedroom, children's play area, home office, or guest suite. According to Remodeling Magazine, remodeling the basement provides a better return on investment than adding a bathroom, remodeling a home office, replacing a roof, and building a sun room. At half the cost of building an addition, it's a great idea! No matter what you decide to do with your basement, your first step to doing anything with it is to have a reliable, warrantied waterproofing system installed in the home. 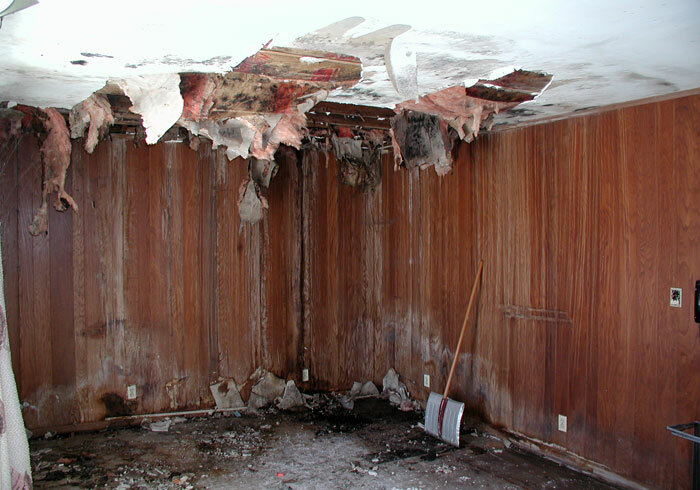 If you leave a wet basement along long enough, all sorts of problems will arise! Basement flooding will damage virtually everything stored in the basement -- including furniture, electronics, photos, documents, memorabilia, holiday decorations, and much more. If your basement is finished, basement flooding will destroy drywall, rot studs, ruin carpet, and cause wood to swell and buckle. Fiberglass will soak up water like a sponge, and the whole thing will have to be ripped out. A damp basement will also lead to rust -- which will cover appliances, utilities, and any stored tools and hardware. 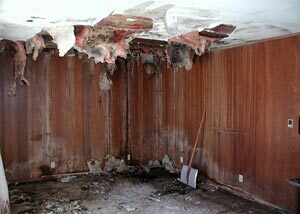 And mold growing in the basement can certainly spread upwards, leading to potentially serious damage throughout the home. Waterproofing your basement now will help avoid these (and many other) expensive and damaging problems. A humid basement will allow the growth of microscopic organisms such as mold, rot, mildew, and dust mites. As the air in your house moves naturally upward, allergens from these organisms will be pulled upward into your home. If you show symptoms such a stuffy nose, headache, difficulty breathing, asthma attacks, or allergic reactions that seem to go away shortly after leaving your home, there is a good chance that allergens in your basement are a source of your problems. 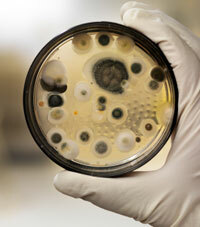 Mold, rot, and dust mites need three things to survive -- warmth, food, and moisture. Your home will always be warm enough for them to survive, and there will always be organic material for them to eat. The only practical way to eliminate the problem is to waterproof and dehumidify the basement to below 60% RH (Relative Humidity).